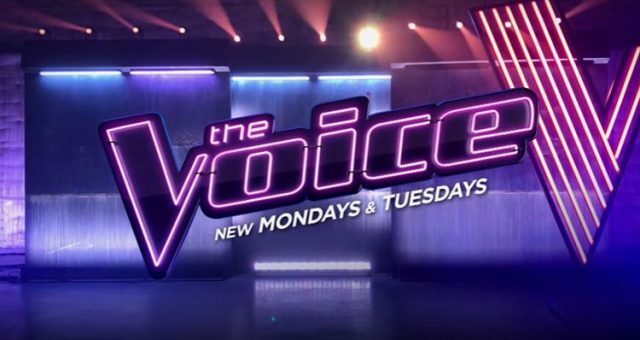 On Monday night’s Knockout Round of The Voice, Lilli Passero and Ashley Levin competed against each other. Although Ashley won, Lilli was spared by coach Adam Levine. 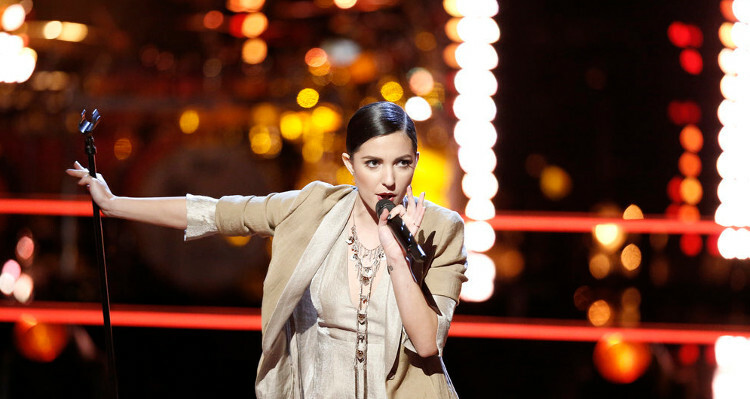 Here is everything you need to know about Lilli Passero from The Voice. 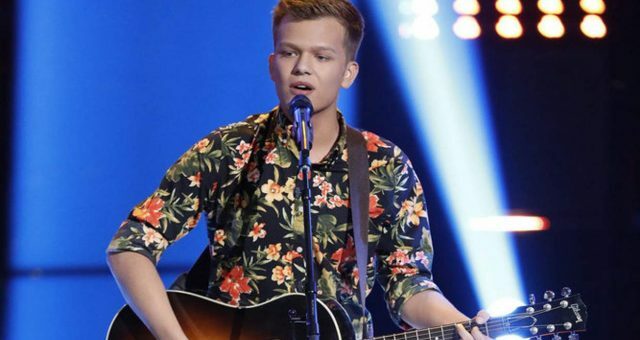 Monday night (April 3) saw The Voice contestants, Lilli Passero and Ashley Levin try their best to out-sing each other in the first episode of the Knockout Rounds. 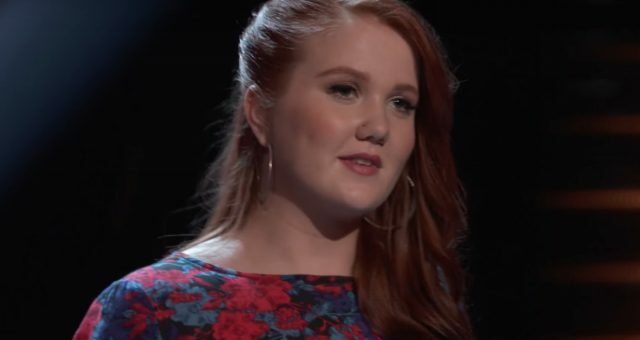 Alicia Keys named Ashley Levin as the winner, but it was not the end for Lilli, who was stolen by Adam Levine. However, Alicia decided to go with Ashley Levin. Blake and Adam both pressed their buttons to stealbLilli, but she chose to switch to Team Adam. Who is this girl who got a second chance to stay on The Voice? We have details from Lilli Passero’s wiki right here. The 26-year-old is a part of a very talented family. According to Lilli’s bio on NBC’s web site, her parents are the “ultimate theater nerds.” Lilli has always been passionate about acting, singing, and performing, leading her to study at Carnegie Mellon University. After graduating, Lilli moved to Hollywood to further pursue acting. She had many auditions and even landed roles in short films and was featured on an episode of NBC’s, Go On. Currently, Lilli works as a waitress (who once served Gwen Stefani!) but still goes for auditions when she can. She had a starring role in Cabaret, for which she received positive feedback on her singing. Lilli’s parents, Liz and Jeff Passero have worked in LA for a very long time as actors, coaches, and casting agents. Lilli’s sisters, Sasha and Izabella, are also looking to make it big. Sasha is a talent agent and Izabella is studying at New York’s Fashion Institute of Technology. 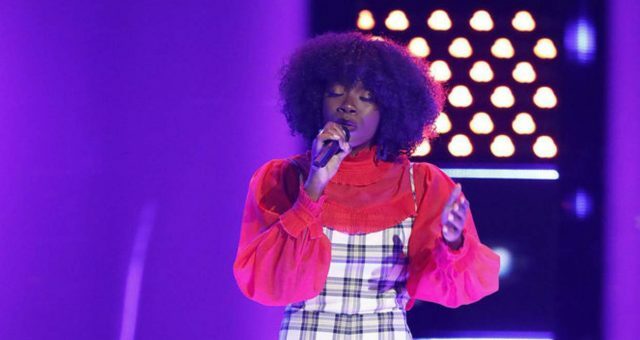 During her Blind Audition, Lilli sang, “A Love of My Own,” by Carla Thomas. The first chair to turn was coach Blake Shelton, followed by Gwen Stefani and Alicia Keys. All the three judges were mesmerized by her voice. Blake told Lilli that “there is something so classic about her [voice].” Alicia praised Lilli’s performance as being “so cool,” and hoped to explore her sound together. Gwen was also impressed with Lilli’s theatrical style and vintage sound. In the end, Lilli decided to go to Team Alicia. During the Battle Round on The Voice, Lilli Passero and Lauryn Judd faced off against each other. They performed “Every Little Bit Hurts” and put their all into the song. Gwen Stefani appreciated Judd’s “signature sound” and called Passero’s performance “mesmerizing.” Her vote ultimately went to Lilli. 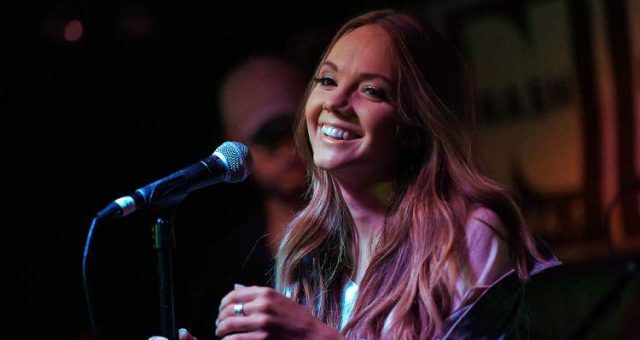 Adam Levine was impressed with the fact that Lauryn had “equal ability” even though she is just 17, but also thought that Lilli was the stronger performer. 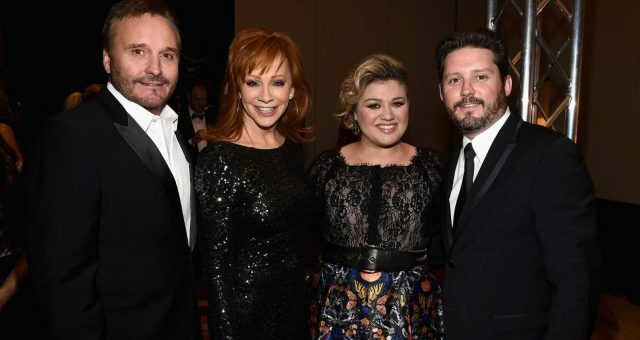 Blake Shelton agreed that Lilli “sang the crap out of [the song].” Alicia agreed with her fellow coaches and sent Lauryn home.